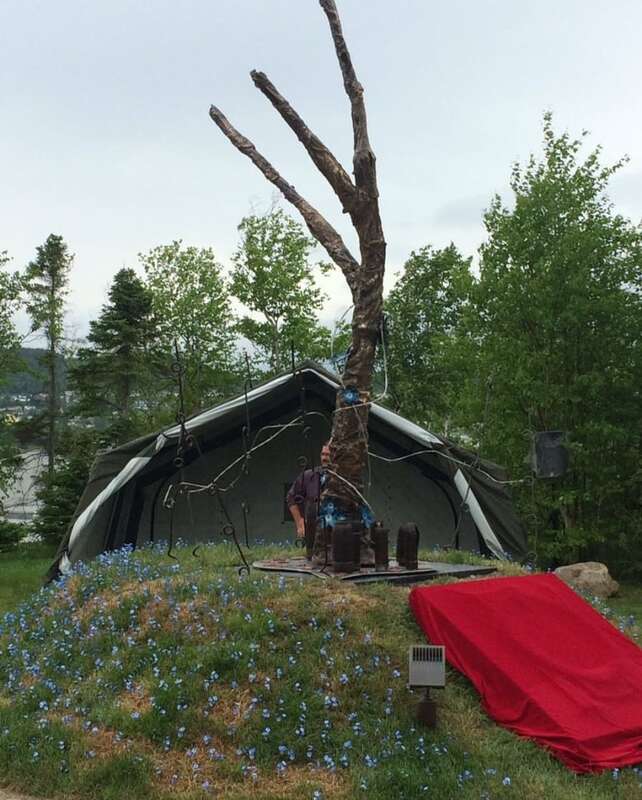 A sculpture of the Danger Tree was unveiled in Corner Brook Wednesday morning and is dedicated by Princess Anne to mark 100 years since the Battle of Beaumont-Hamel. A sculpture of the Danger Tree was unveiled in Corner Brook Wednesday morning, dedicated by Princess Anne to mark 100 years since the Battle of Beaumont-Hamel. Princess Anne, who is the Colonel-in-Chief of the Royal Newfoundland Regiment, Premier Dwight Ball and Minister of Advanced Education and Skills Gerry Byrne were on hand for the unveiling. "It's incredibly exciting. As an artist to create a piece of work, and then to have it unveiled by royalty, that's a huge honour, it doesn't happen everyday," said sculptor Morgan MacDonald, who also attended the ceremony. MacDonald's bronze artwork depicts the tree where many members of the Royal Newfoundland Regiment fell during the battle on July 1, 1916, gunned down by enemy fire. The tree was visible for German soldiers and became a particularly deadly spot for the regiment — MacDonald said as many as 80 soldiers died there. 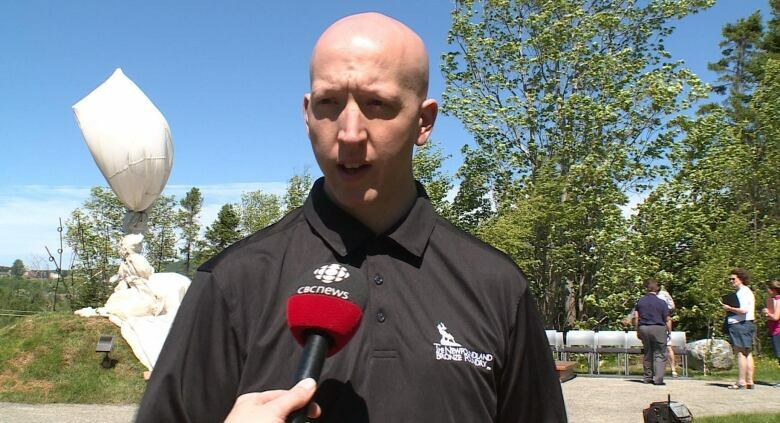 "When you visit that site, it's a very moving and powerful experience to stand on that spot," MacDonald told CBC Radio's The Corner Brook Morning Show. The ceremony on the grounds of the Forest Centre on University Drive included several veterans. After the Danger Tree ceremony, Princess Anne went inside Memorial University's Grenfell Campus to present new colours to the 2nd battalion of the Royal Newfoundland Regiment at the changing of the colours ceremony. The flags are considered treasured and respected symbols, and bear the regiment's history. It was the first time this type of ceremony has happened in 33 years. Corner Brook is the first stop Princess Anne made during her visit to Newfoundland and Labrador. See a full list here.